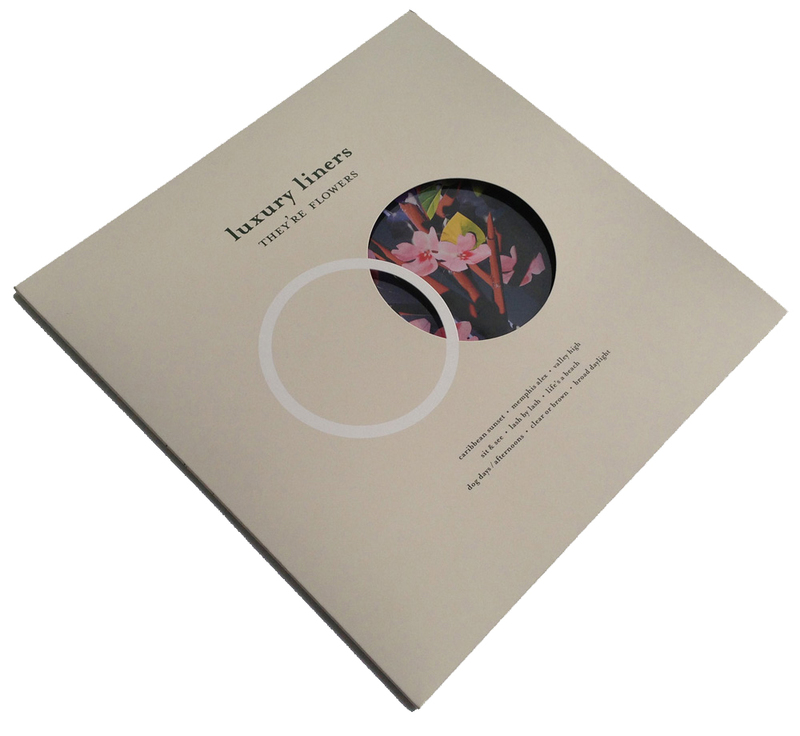 Die-cut LP jacket, and glossy printed sleeve. After releasing Freeclouds in 2011 under his own name, Carter Tanton toured the US with The War on Drugs and then joined Lower Dens. While on tour with Lower Dens, Carter had plenty of time to experiment with new ways of crafting songs using samples and other electronics. 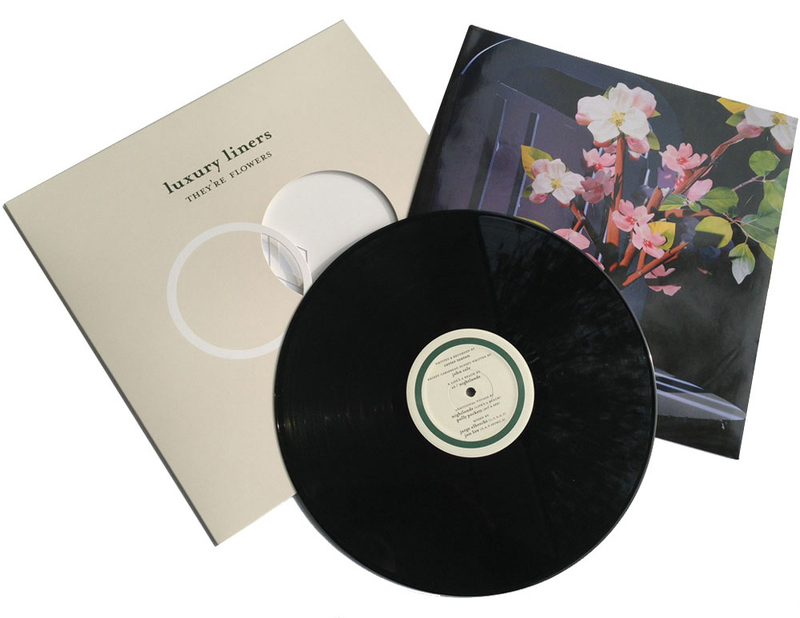 The resulting album, They're Flowers, is his first release under the Luxury Liners moniker. Tanton explains, "This record had me stepping away from the guitar and focusing more on my interests in electronic music production. Still, most of the songs were written on a nylon string guitar. I actually thought the record was going to come out like Nick Drake judging from the original arrangements, but being on tour so much with Lower Dens, I had to bend them to fit the laptop." The opening track, "Caribbean Sunset," loosely based on a John Cale track, uses Cale's lyrics but alters the melodic structures dramatically. The song, while originally recorded with the intention of becoming the first of a full album of John Cale covers, is the only one, as Tanton was drawn to crafting his own summery blend of electronic pop as well as recognizing other musicians who have influenced him. "Memphis Alex," written soon after Alex Chilton's death, loosely details a road trip - a car accident with a Mac truck in a snowstorm, ending up in Memphis and meeting Jody Stephens at the legendary Ardent Studios. 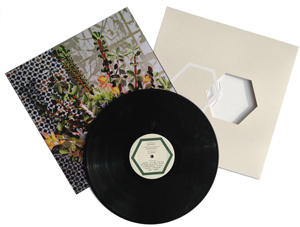 An album replete with lyrics lifted from mascara ads and characters from what could have been the jam band third installment of The Decline of Western Civilization, They're Flowers retains a clear, twinkling, pop-laced sunny sound as it explores drum programming and sampling via the laptop, Tanton's primary instrument while on tour. 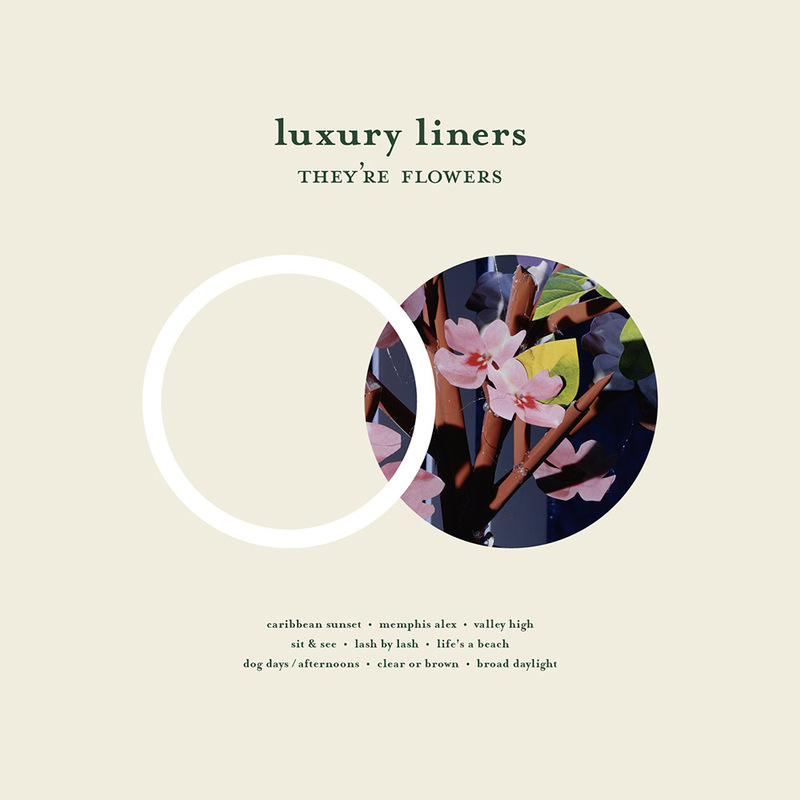 Luxury Liners is a clear departure from previous projects, one that reflects growth, ambition and ultimately, what gets created on the road.